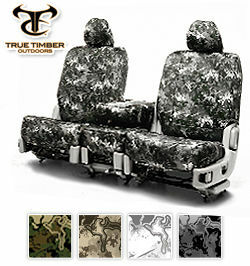 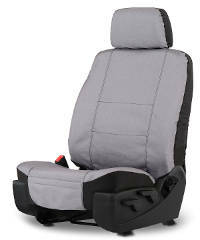 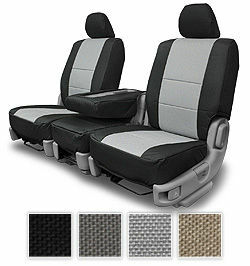 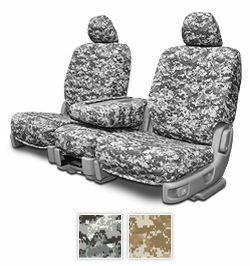 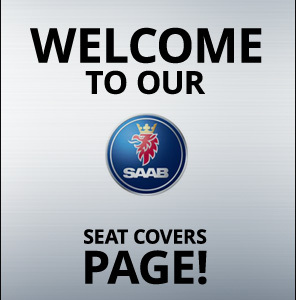 Seat Covers Unlimited offers a great selection of seat covers for Saab 9-7X (SUV). 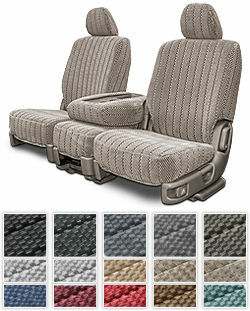 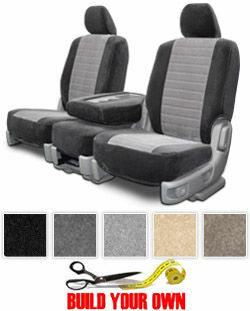 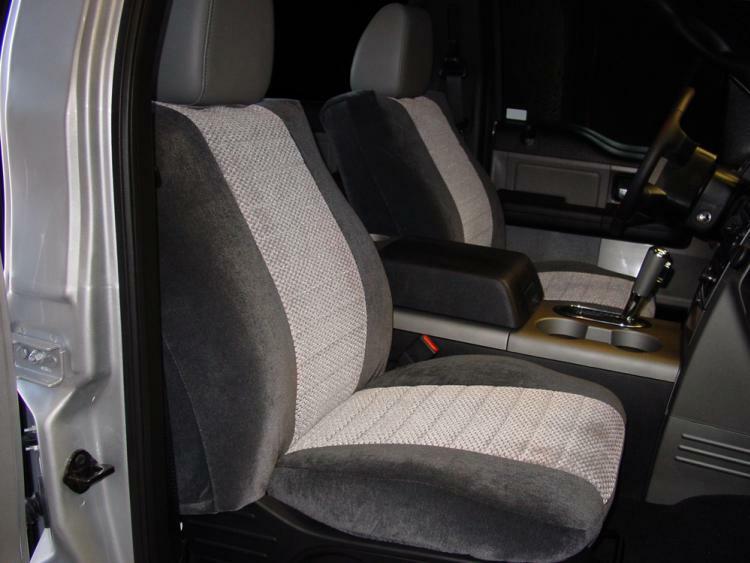 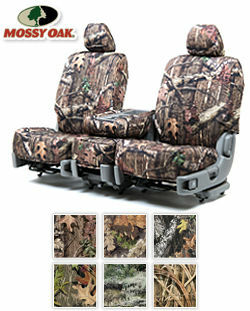 Everyday, the upholstery of your vehicle sees wear and tear so the right protection is a must. 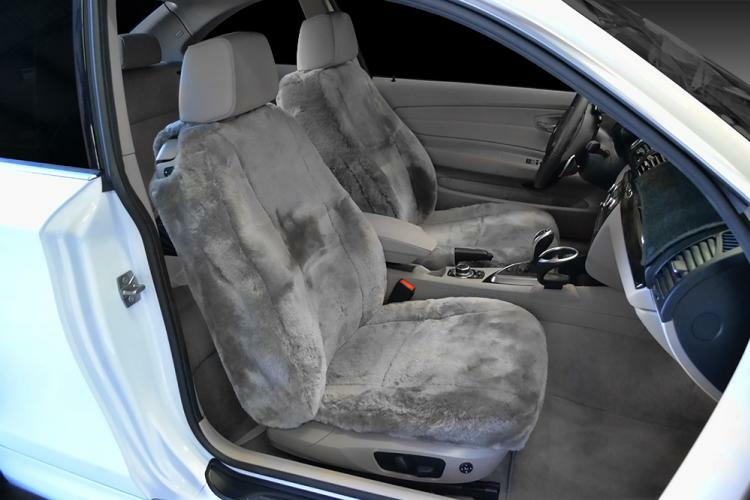 Out of OEM or upholstery style fabrics, we manufacture some very popular Saab 9-7X (SUV) seat covers like the Scottsdale seat cover, the Madrid seat cover, and the Regal cover. 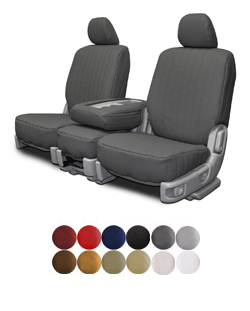 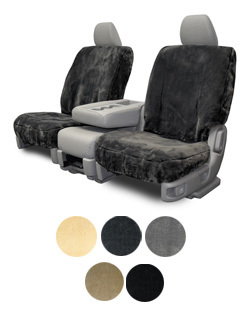 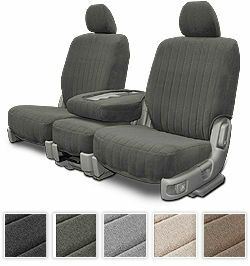 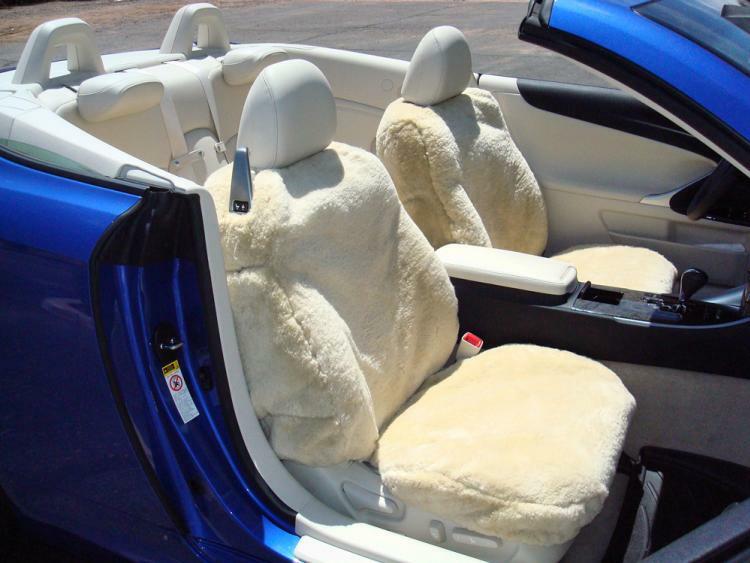 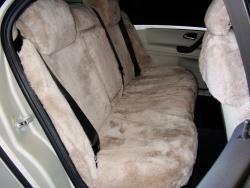 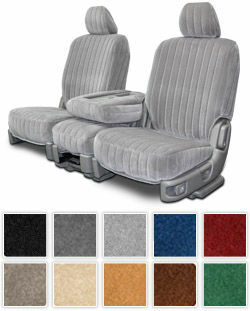 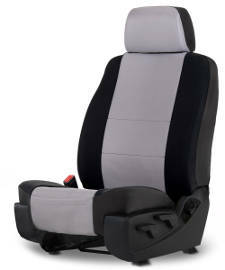 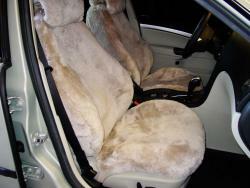 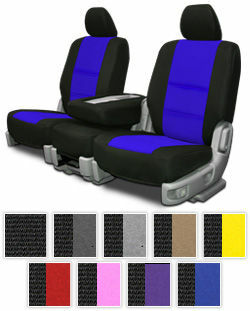 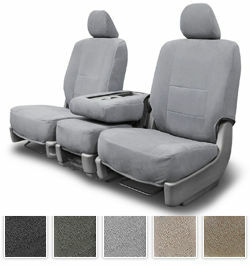 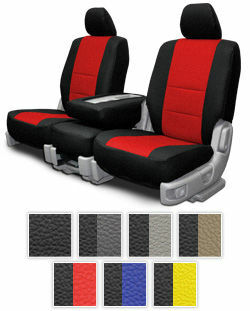 Our two tone seat covers give a classy look to your Saab. 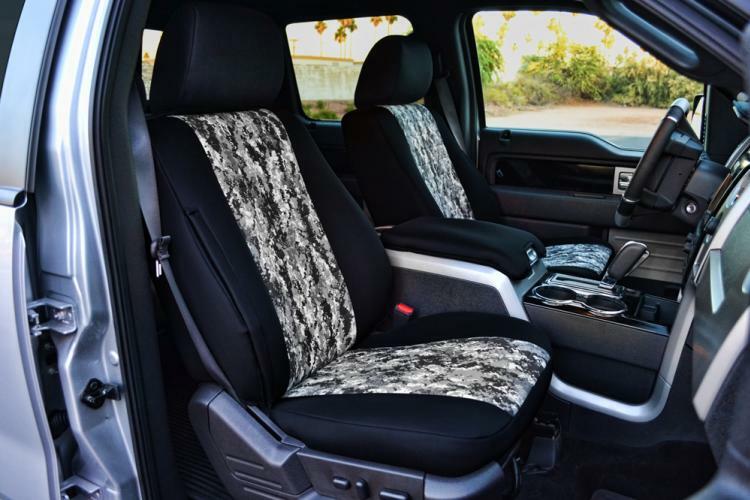 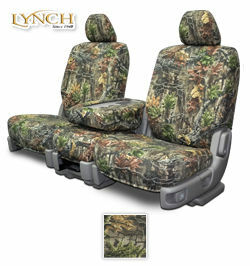 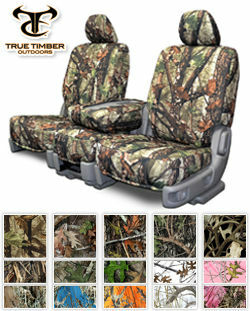 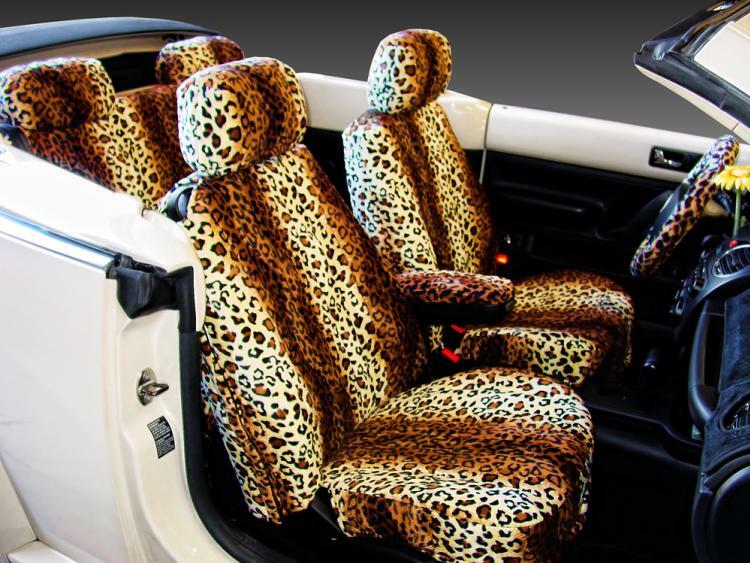 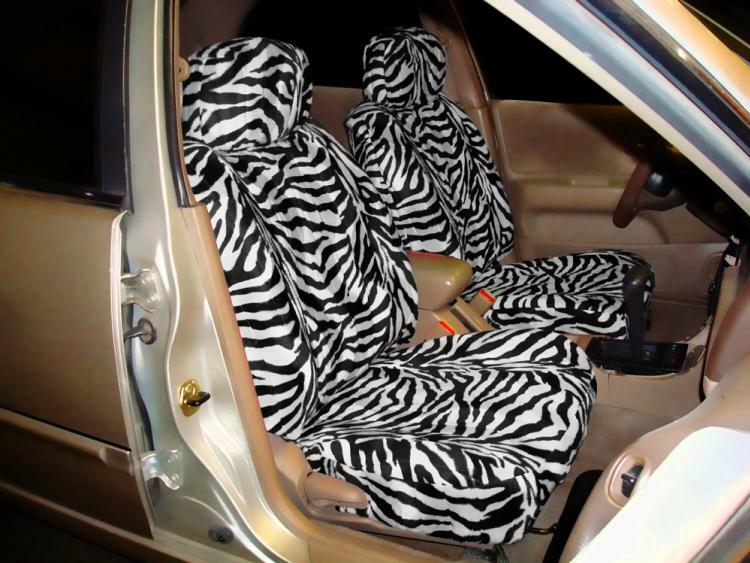 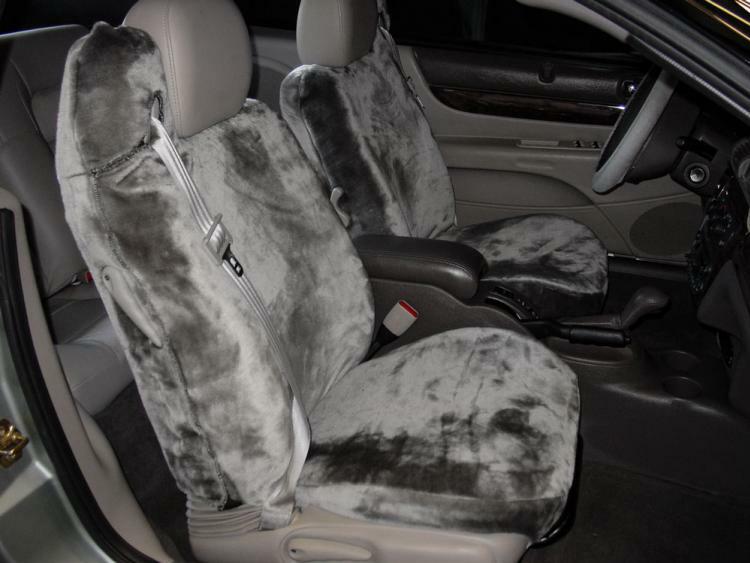 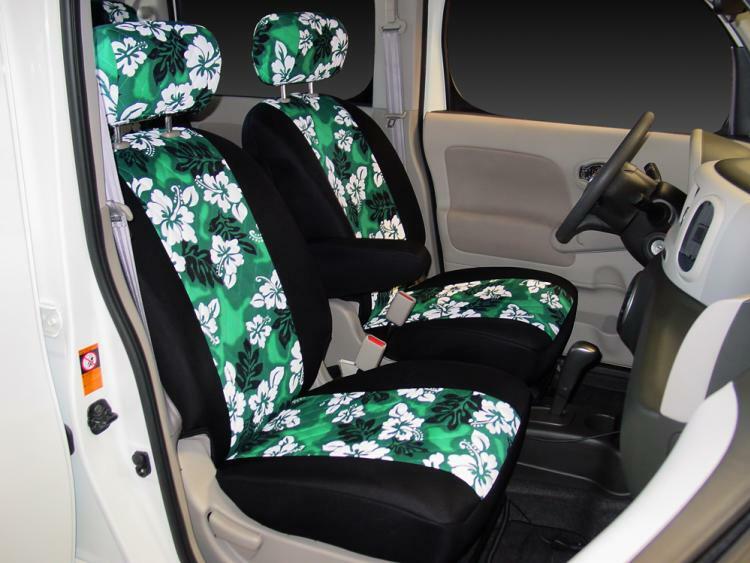 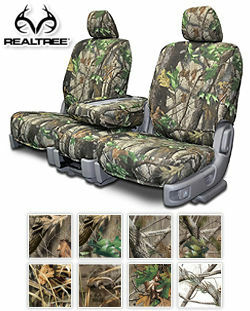 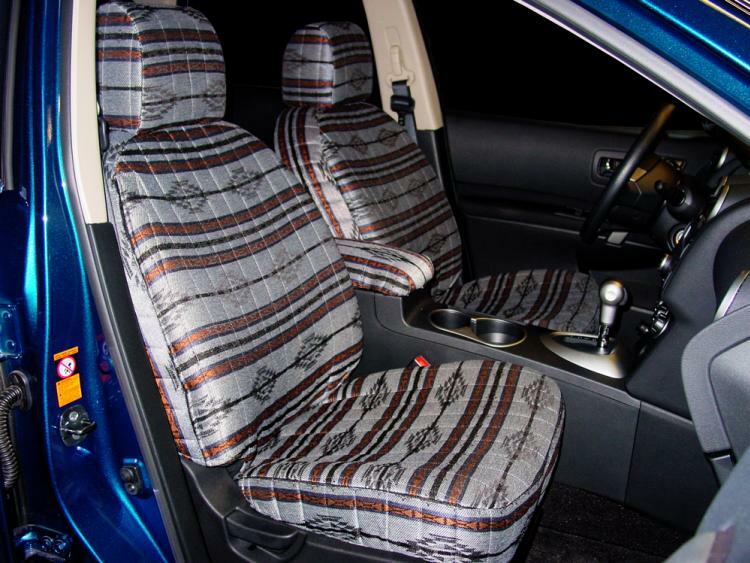 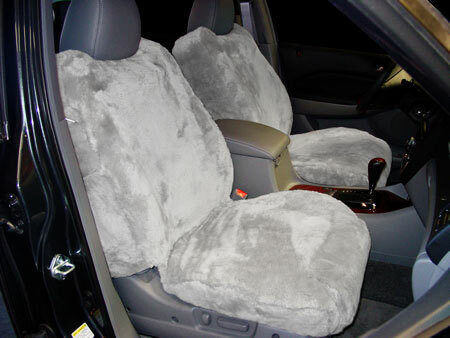 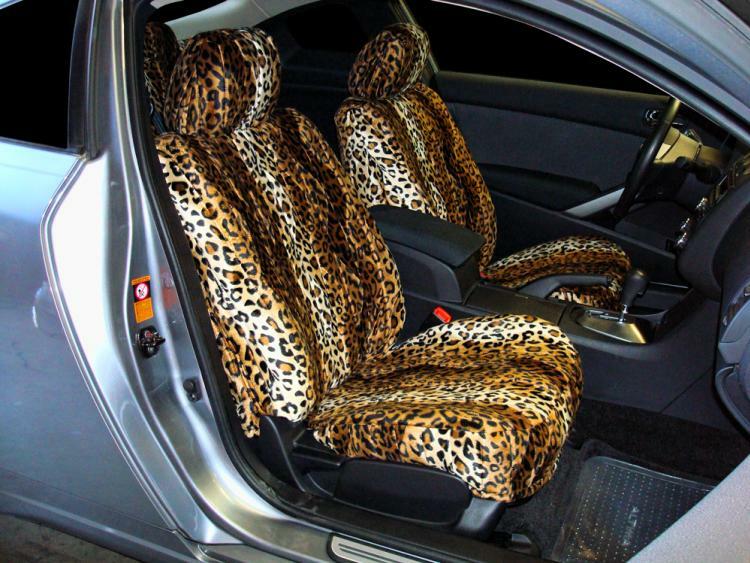 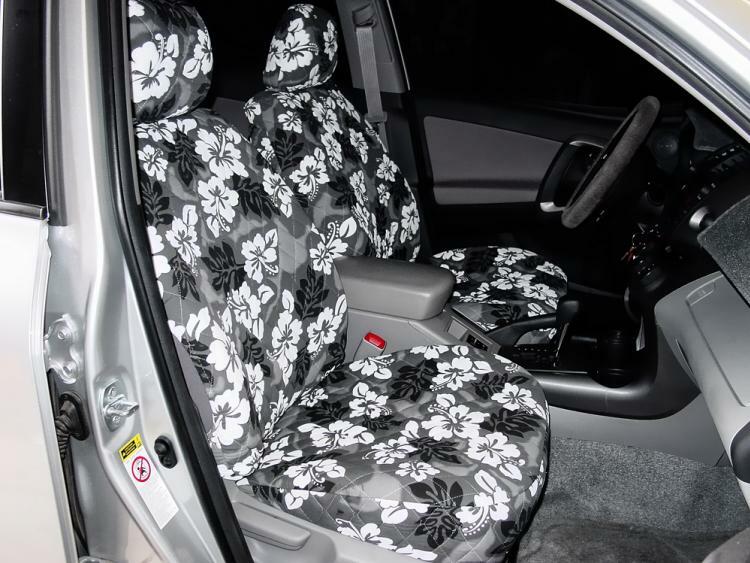 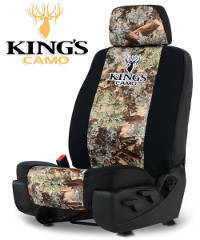 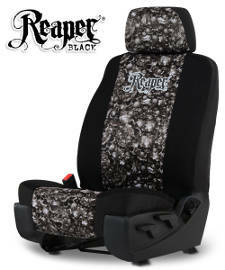 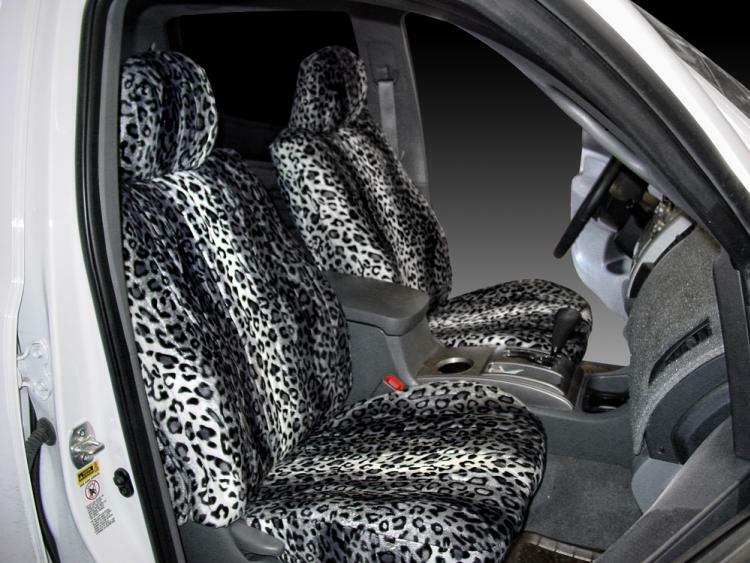 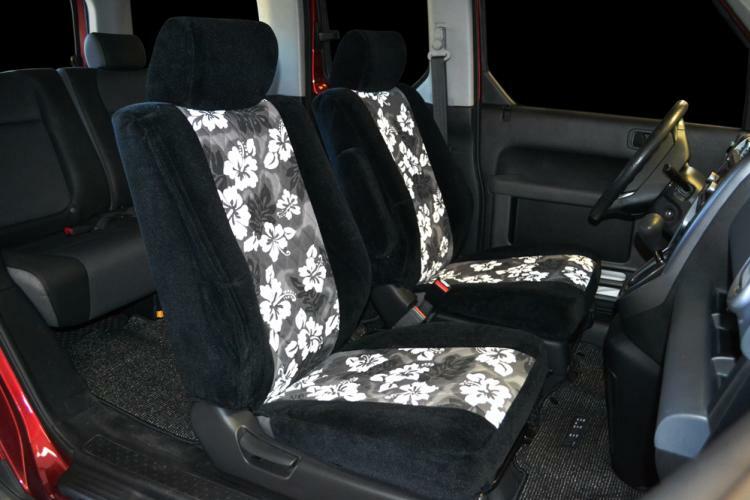 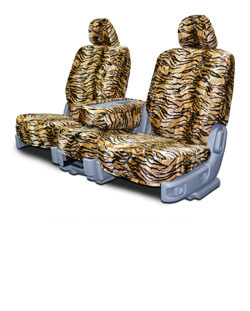 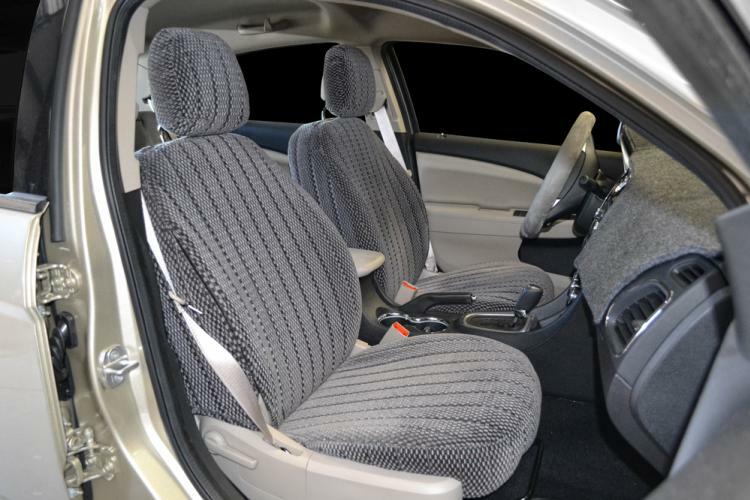 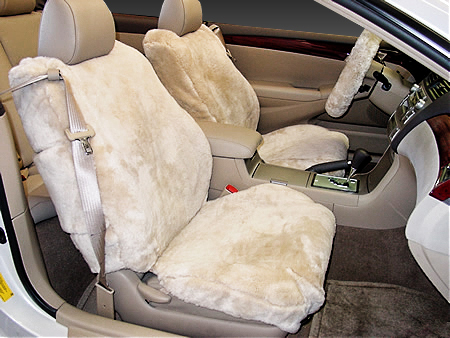 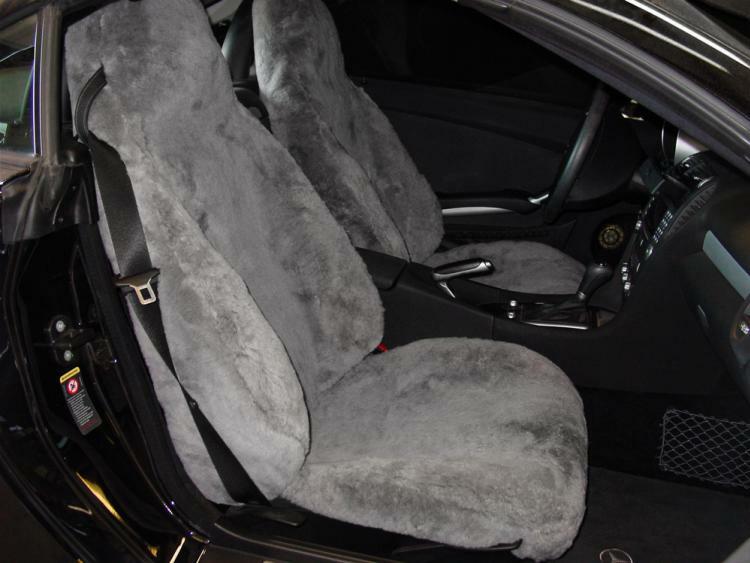 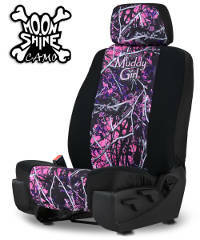 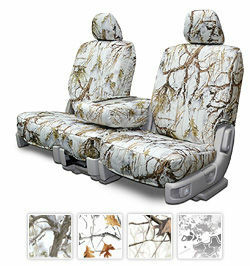 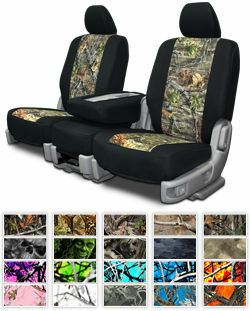 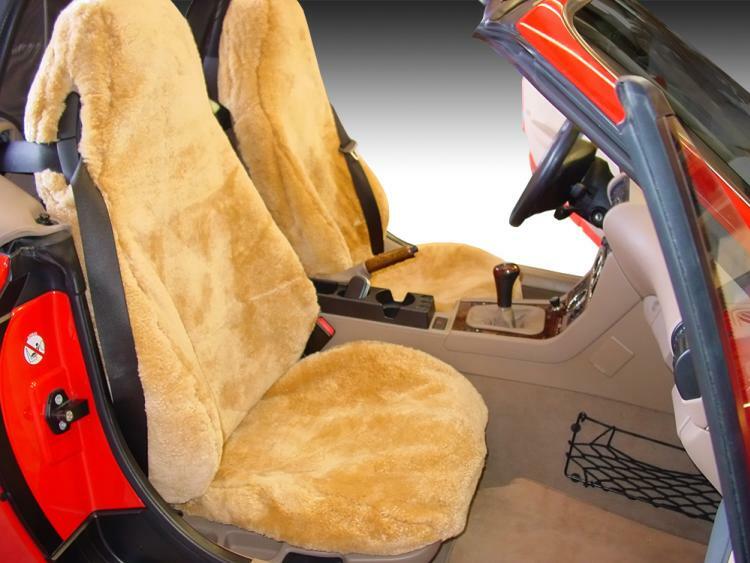 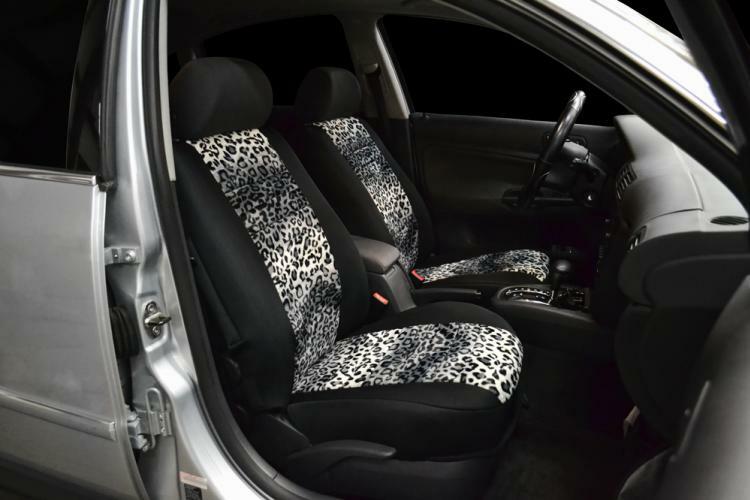 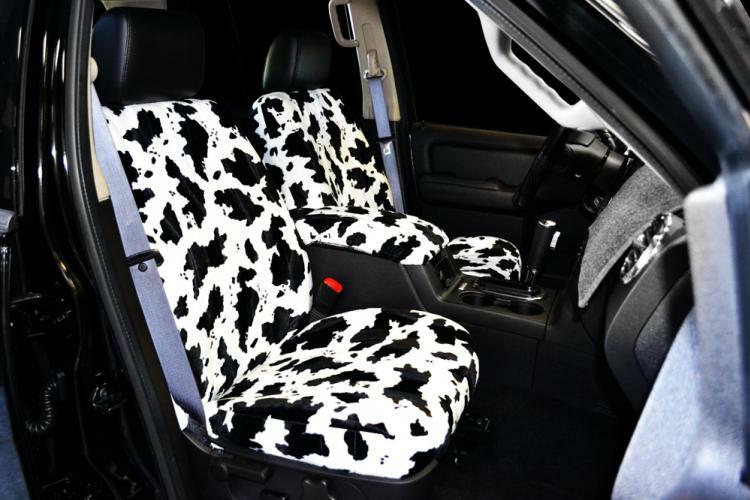 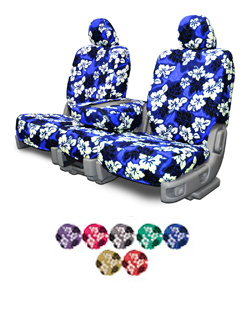 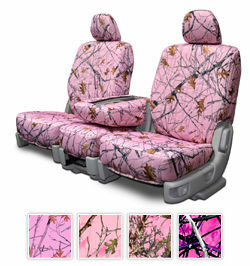 Nothing better than �new car smell�, get that �new car smell� and a new interior look with a new seat cover!